Who are we to blame for the common anti-Semitic stereotype about the Jews as contaminators of mankind? Can we blame it on the Jewish interpreter Luis de Torres, the man who brought the first cigarettes to Europe? We most certainly can not. For one thing, the hazards in smoking were not yet known in the 15th century, and also, the anti-Semitic image of the polluting Jew is a modern one, referring to epidemics. Still, in the history of smoking Luis de Torres played a significant role, getting Europe addicted to Tobacco. To balance things out, let us bear in mind that the inventor of chemotherapy – Sidney Farber – was also a Jew. So we’re good. In order to tell the story of Luis de Torres we need to mention who his boss was – a guy called Christopher Columbus. 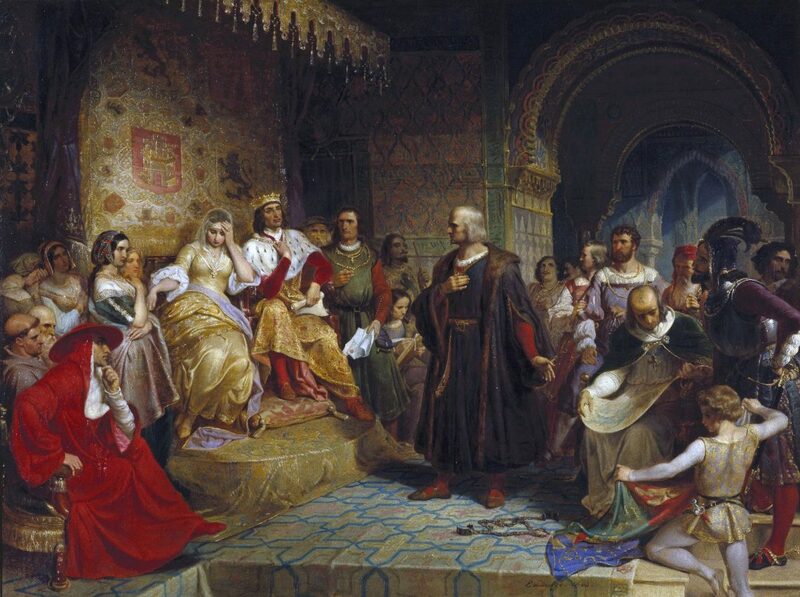 In Spain in 1492, King Ferdinand and Queen Isabelle signed two fatal decrees: one, on March 31, was the expulsion decree stating that every Jew who did not convert must leave Spain by July 31. They only had three months (as it was published in late April) to leave the Iberian Peninsula. 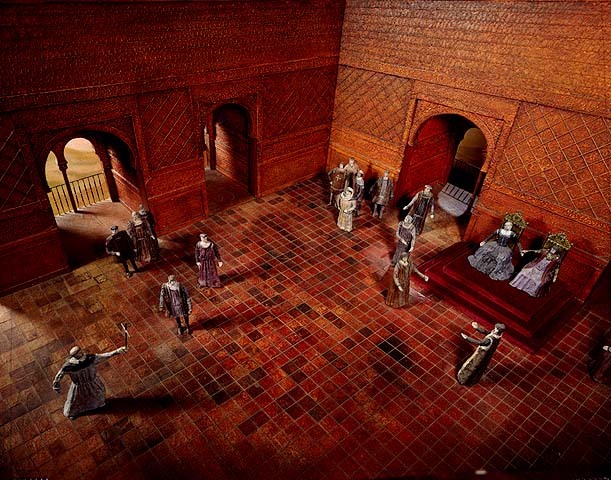 Most of the Jews, some 200,000 managed to leave by August 2nd – on the Jewish fast day of Tisha B’Av. Historian Charles Alperin, based on testimonies from the period, described the last days of the expulsion: “All roads leading to the ports and the borders were packed with masses of people, old and young, healthy and handicapped, men and women, most of them by foot, some fortunate enough to sit on mules or horses, or to ride a wagon”…. “Until the very last moment, priests tried to convince the Jews to convert, and the rabbis were trying to encourage the weary and desperate. Long rows of women and children were singing and drumming, attempting to cheer the crowd. When they finally reached the seashore they wept and prayed in vain for a miracle. From the moment they boarded the ships, they were looted, murdered, sold to pirates, abandoned on the beach, and refused entry by many countries. Those were the implications of the first decree. The second historical decree was signed on April 17 that year, and confirmed a pretentious project regarding finding sailing routes west of Asia. The head of the initiative was a captain called Christopher Columbus, of Italian origin (according to his word). He sailed from Palos de la Frontera on August 3rd, just after the last Jewish deportees left Spain. Many historians, especially Jewish ones, rejoiced at this proximity of dates. They insisted on suggesting that Columbus was in fact a Jew and that the purpose of his journey was to locate a new place for his fellow Jews to settle. Without diving into a sea of speculation as for origin and motives of Columbus – as this has already been repeatedly discussed, we can state this – many Jews circled Columbus, most notably Louis de Santangel, sponsor of the first voyage, Gabriel Sanchez, who was the general treasurer of the Spanish kingdom, and Louis de Torres – chief interpreter of the expedition to America, and the hero of our story. Right after the publication of expulsion decree, Luis de Torres converted to Christianity in order to save himself and became a “Converso”. De Torres, who was fluent in Hebrew, Aramaic, Arabic, French, Spanish and Portuguese, served as an interpreter for the governor of Murcia, who recommended him to Columbus, who was seeking for an interpreter. At that time, Columbus still believed he was heading to the Far East, therefore thought that De Torres’ knowledge of the Hebrew language would help him establish contacts with Jewish merchants in Asia. Thus the Jewish interpreter got to take part in the most famous expedition in history. Three months later, in November 1492, the “Santa Maria” halted by the shores of the Island of nowadays Cuba. It was told that Columbus sent De Torres and another Spanish mariner called Rogrigo de Jerrez to explore the interior of the island. The two toured the island for many days and made friendly contacts with the natives, who taught them how to have a good time by smoking dry leaves with a special scent… they saw the natives lay the special plants on palm leaves and dry them until they looked and felt like paper, then light them up and smoke them. De Torres tried one – and became the first European to have ever smoked a cigarette. It was a delight, and when the two returned to the ship they brought many samples of that new addiction with them. 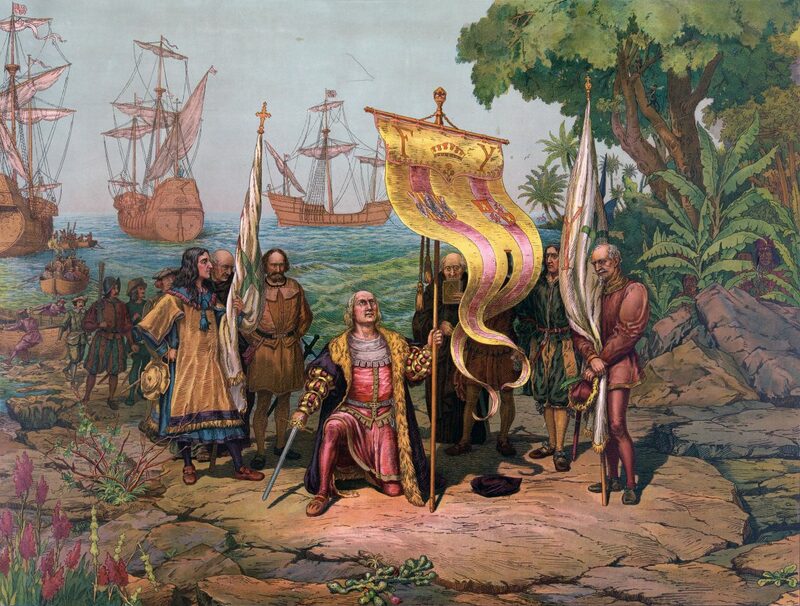 Columbus completed his journey and returned to Spain in 1493. 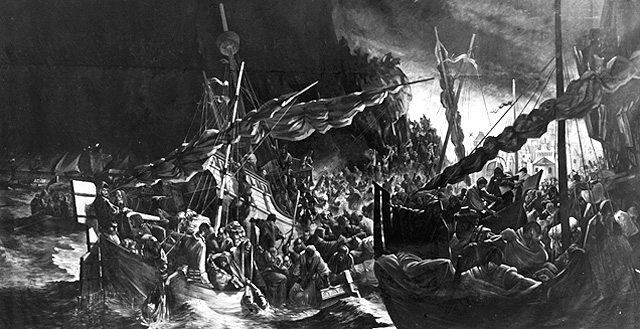 De Torres and 38 other Spanish mariners from the first voyage chose to stay in the new country, in the first settlement that the Spanish established in America – La Navidad in nowadays Saint Domingo. From then on, De Torres ceased to be a private man. There were plenty of legends about him, for example, that the first words ever uttered in the new continent were in Hebrew, by Torres himself. Other stories were about his great wealth in a manor house, whereas according to yet another story he was the one to discover turkeys. As for the Tobacco – after De Jerez returned to Spain with the Tobacco he and De Torres brought on board the ship, he shared the new experience with his companions. When the inquisition authorities heard about it they stated that “only the devil can allow a man blow smoke from the mouth” and sentenced him to seven years of imprisonment for smoking them dry leaves – probably the most severe penalty ever for having a smoke. It did not help them though. By that time smoking was already the hottest trend throughout Europe. First it took Spain, and then – the entire old continent.